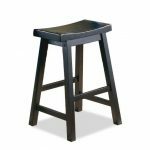 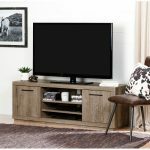 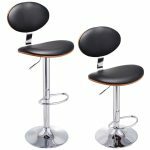 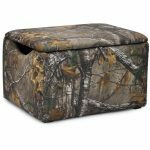 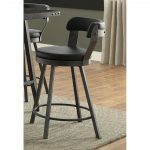 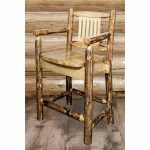 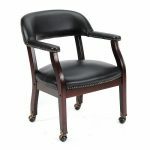 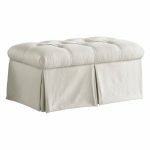 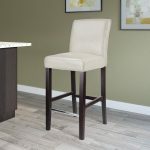 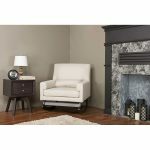 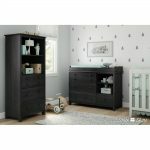 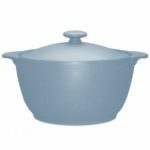 RETIRED: Abbeyville is retired from production for the North American market. 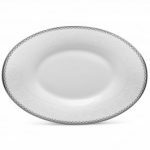 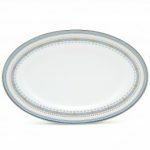 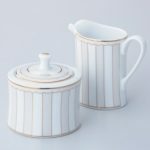 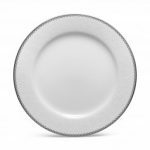 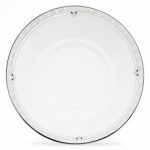 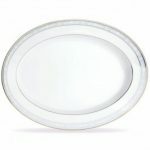 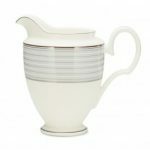 Abbeyville is a classic white porcelain design with raised white enamel. 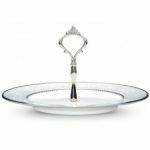 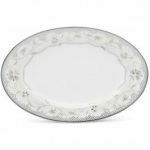 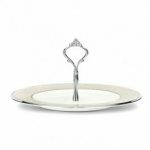 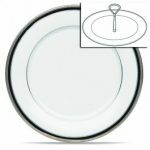 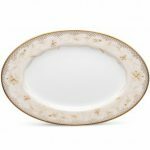 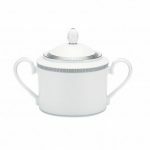 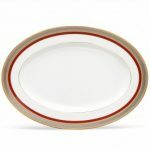 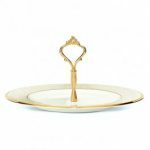 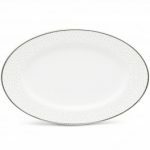 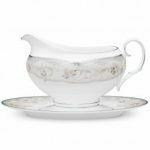 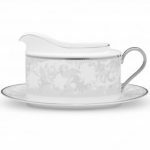 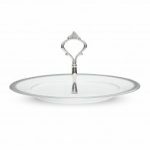 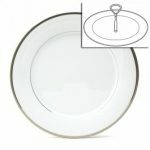 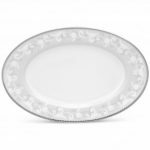 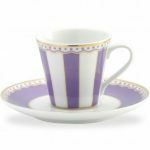 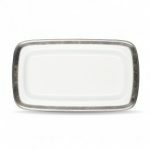 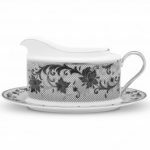 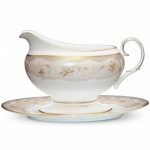 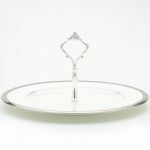 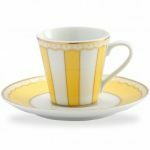 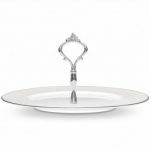 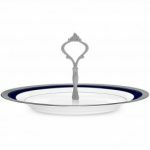 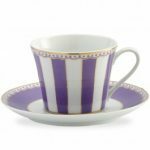 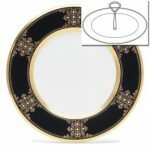 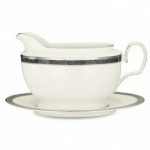 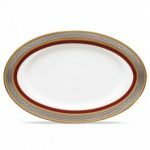 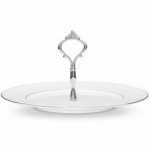 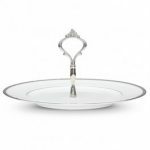 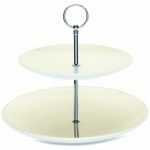 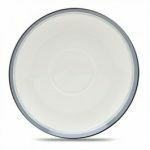 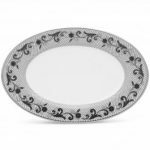 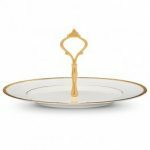 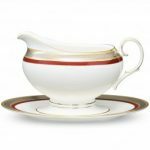 Noritake Pembroke Platinum Gravy with Tray, 14 oz. 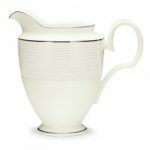 Noritake Atlantique Creamer, 10 oz. 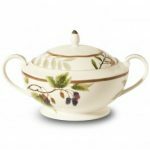 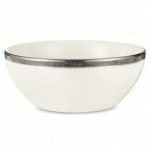 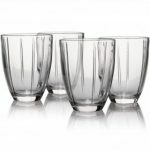 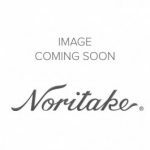 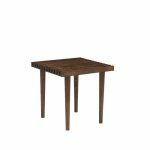 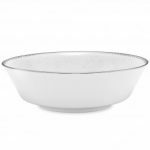 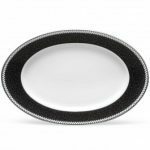 Noritake Berries & Brambles Bowl-Casserole, 88 oz. 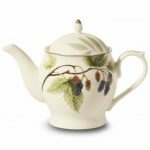 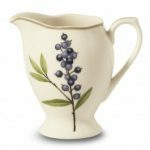 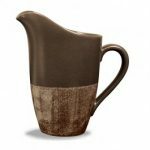 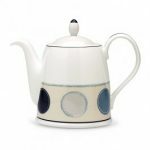 Noritake Berries & Brambles Teapot, 33 oz. 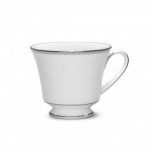 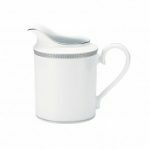 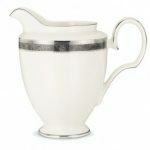 Noritake Windsor Platinum Creamer, 10 oz. 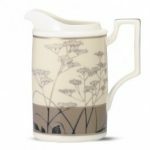 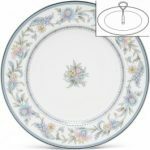 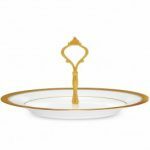 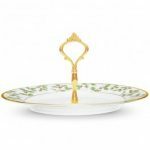 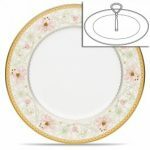 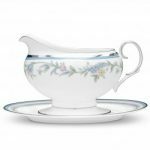 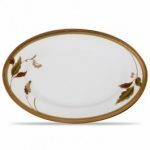 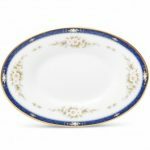 Noritake Jardin Fleuri Gravy with Tray, 16 oz. 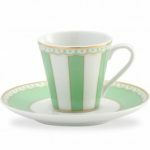 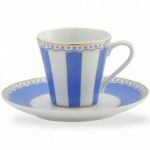 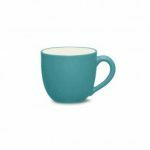 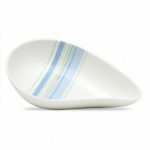 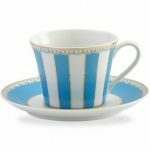 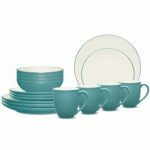 Noritake Colorwave Turquoise After Dinner Cup, 3 1/2 oz. 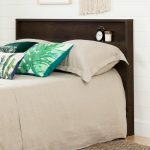 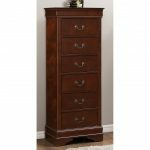 Vintage Natural King/Cal-King Headboard, Nightstand, & Chest. 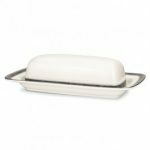 Noritake Colorwave Ice Bakeware-Covered Casserole, 2 qt.